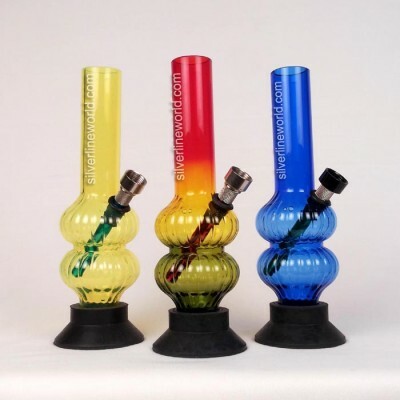 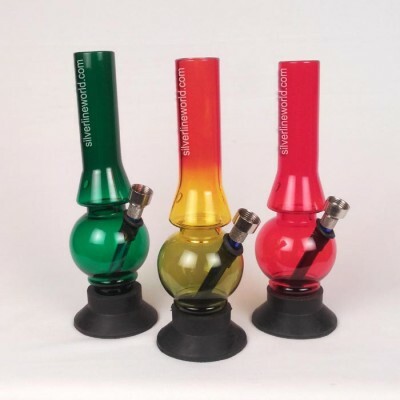 Here we offer the coolest and the best quality acrylic bongs water pipes. MIX designs can be ordered with a minimum of 25 pieces per design. 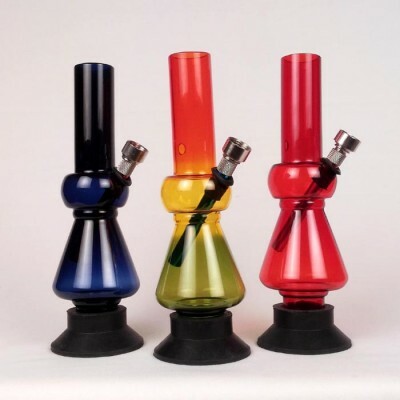 Come in different colours and shapes. 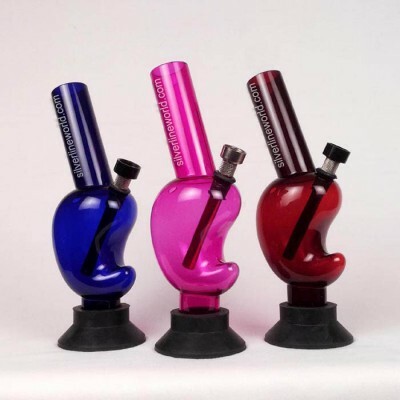 All the bongs have detachable cone piece.